Looking for the best Spring Break Ski holiday? Look no further! The Hotel Chamonix Le Morgane has concocted an exceptional skiing stay! Spring is coming! So, come and enjoy the snow in family from 2 to 16 April, 2016. This is the best time to go on a skiing stay because the ski resorts are less crowded, prices are more attractive, days are getting longer and sun is more generous… And you can also enjoy your breaks on the sunny terraces! All the conditions are met for a family spring break ski holiday! 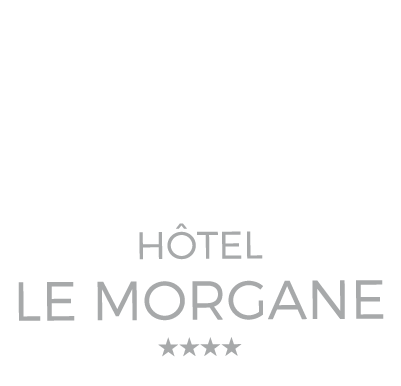 At the 4-star Hotel Le Morgane, the stay of your child aged under 13 years is free during the ski spring break holiday (from 02 to 16 April, 2016). This 3-night stay includes triple occupancy room, halfboard, ski passes and equipment for the whole family.Discover our skiing stay in Chamonix. And remember Marty, your child’s friend. Marty will accompany your kid from morning to night. Our beautiful little mascott will also be there during the meals. 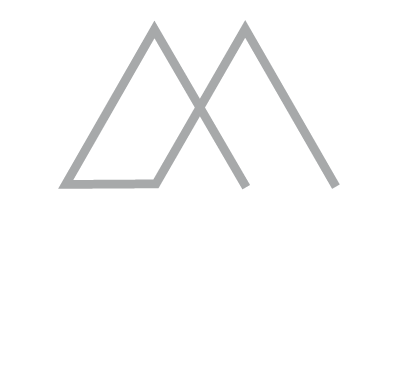 For more information concerning your spring break ski holiday, feel free to contact us.